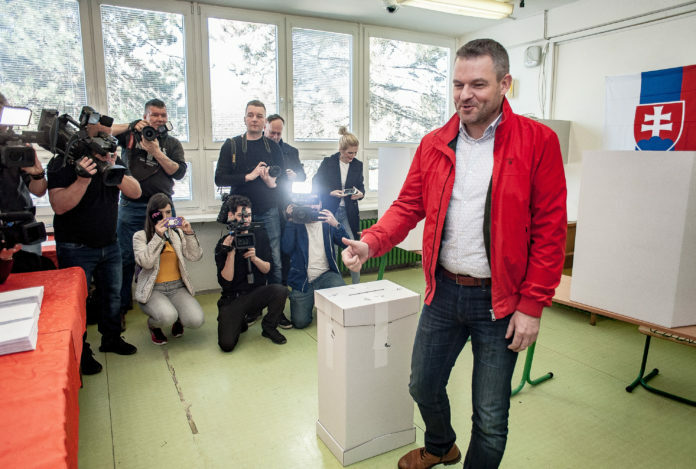 Banska Bystrica, March 30 (TASR) – Prime Minister Peter Pellegrini (Smer-SD) stated on Saturday after he cast his vote in Banska Bystrica that he’s looking forward to co-operating with the new president. „I really wish that us Slovaks will have a good president who will be easy to co-operate with and who will represent us in a good manner abroad and will also do a good job inside the country,“ stated Pellegrini. He wants the voter turnout to be the highest possible. 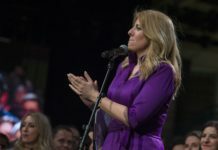 „It’s important for us to have a president who will have the biggest possible support from the public, which will give him or her a strong mandate for the whole five-year term of office,“ he stressed, adding that he would be pleased if the overall turnout at least got close to that of Bratislava region in the first round, namely almost 60 percent.